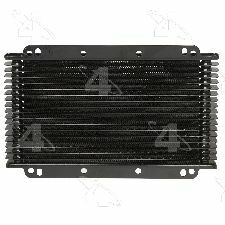 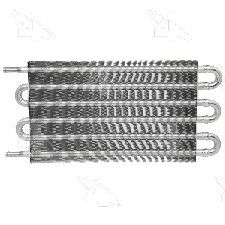 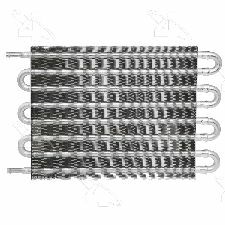 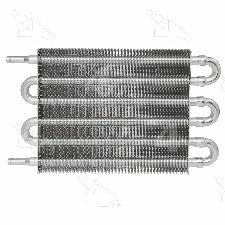 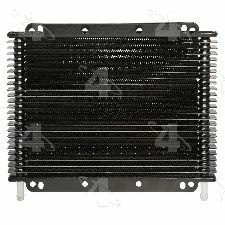 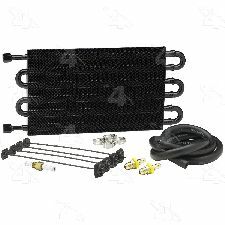 Showing 1 - 10 of 18 Products for Automatic Transmission Oil Cooler. 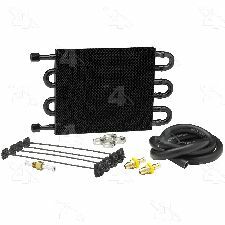 Premium Plate and Fin Cooler Medium Duty w/o Bypass Size - 11" x 9 1/2"
Premium Tube and Fin Cooler Heavy Duty Size - 10" x 15 7/8", Verification of minimum core space for fitment required. 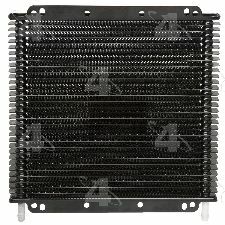 Premium Tube and Fin Cooler Light Duty Size - 7 1/2" x 12 1/2", Verification of minimum core space for fitment required. 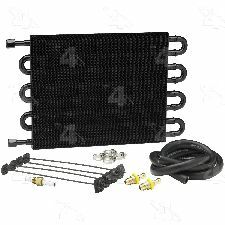 Premium Plate and Fin Cooler Heavy Duty w/o Bypass Size - 11" x 11 5/8"
Printed Foot Note: Size - 11" X 11 5/8"
Premium Plate and Fin Cooler Light Duty w/o Bypass Size - 11" x 7 1/2"
Printed Foot Note: Size - 11" X 7 1/2"